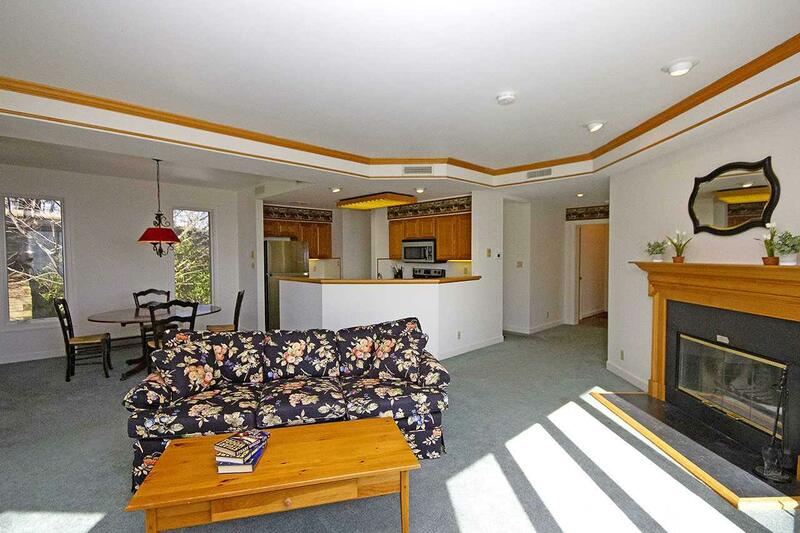 Wonderful condo offering 3 bedrooms, 3 full baths all on one level. Spacious, open and very bright layout. 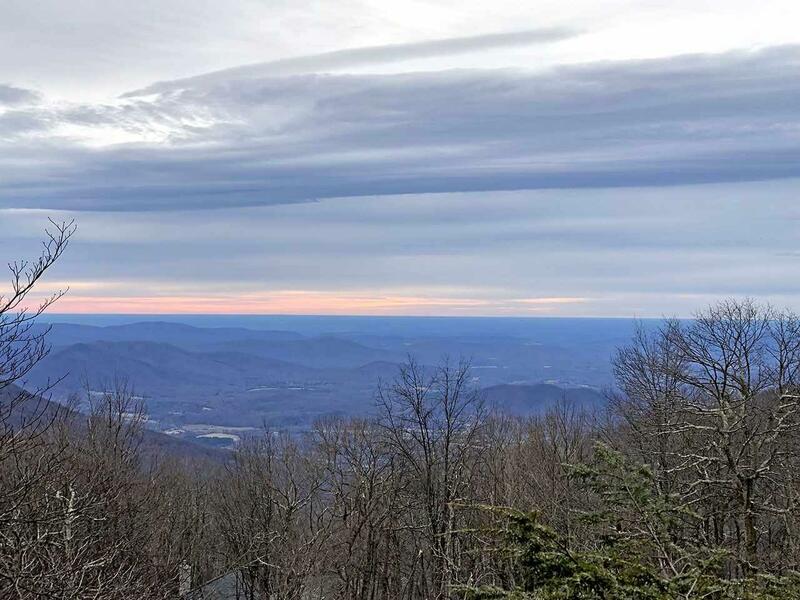 Nice views towards the Rockfish Valley and the Blue Ridge mountains above as well as the ski village. Whole interior was just repainted and staged by an interior designer. Brand new stainless steel fridge and sink. Fantastic wrap around deck. The property conveys fully furnished. This condo is located on the second floor so not many steps to access it but the building does have an elevator for a handicap access. 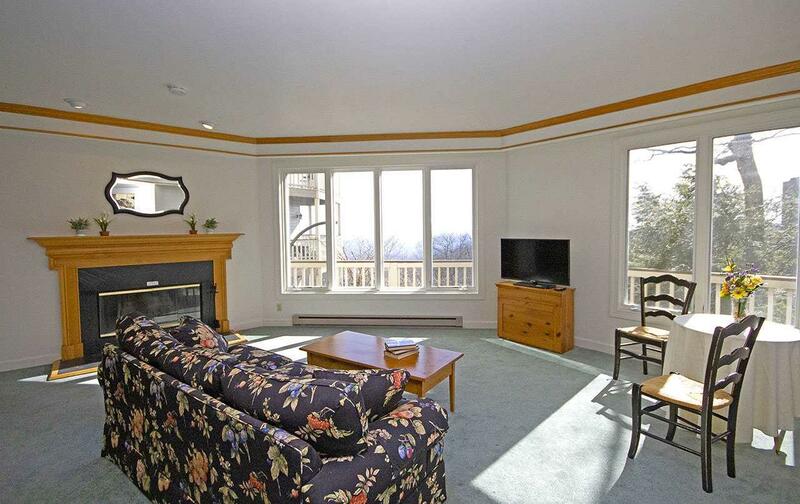 High Ridge Ct condos are steel and concrete constructions so they offer much better privacy from neighbors. 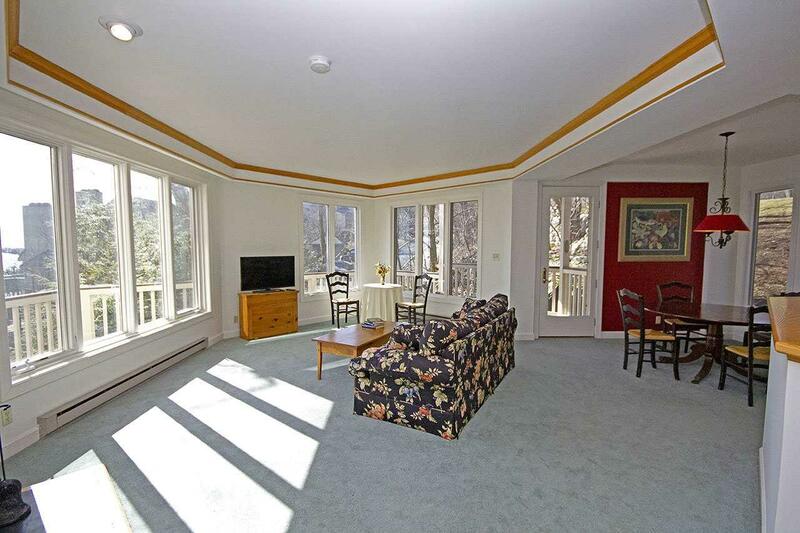 Best value for one of the nicest 3 BR condo floor plans at Wintergreen with good mountain and valley views.